Plane-filling curves, lot's of them! 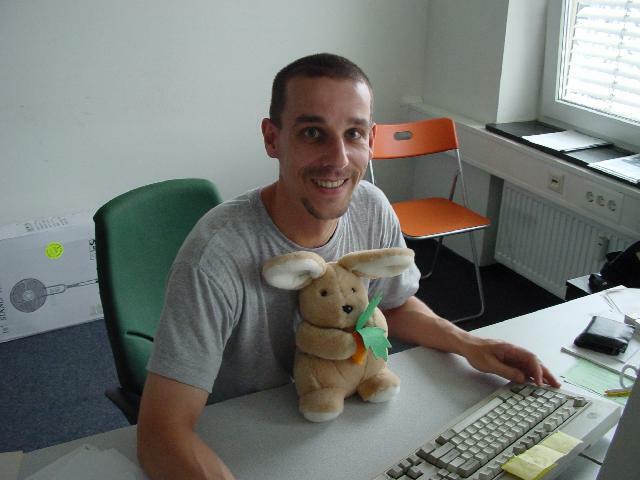 To email me (jj aka Jörg Arndt), use < arndt (AT) jjj (DOT) de >. Please use a meaningful subject for your email. Don't make me guess what you mean. I much prefer plain text over HTML format. Kindly refrain from inviting me to "social" or "professional" networks, I bloody hate that stuff. Auf Deiner Homepage war ich auch schon. Langweilst Du Dich eigentlich sehr? Ich kann mir nichts anderes vorstellen, denn wer soviel Geduld aufbringt eine solche Schwachsinnspage zu erschaffen muß sich einfach langweilen.